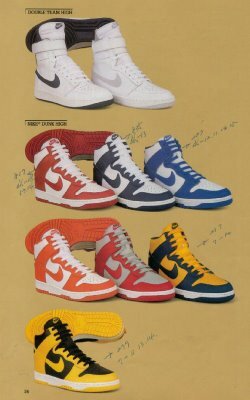 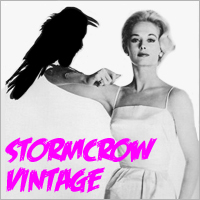 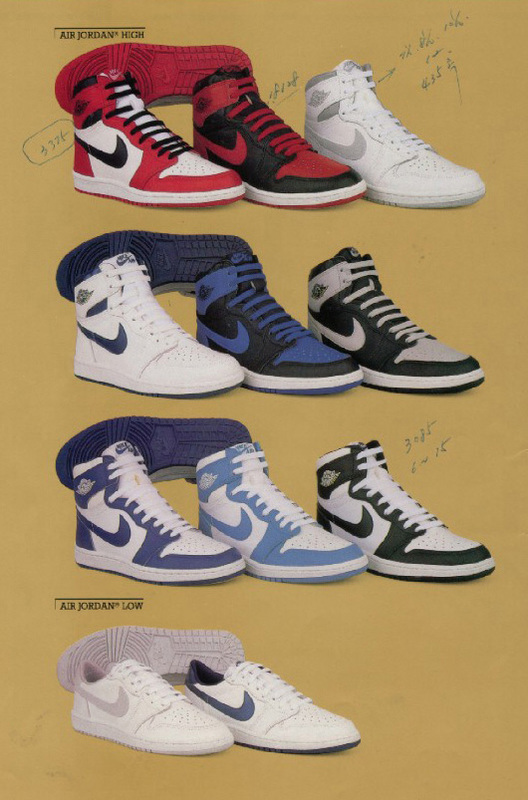 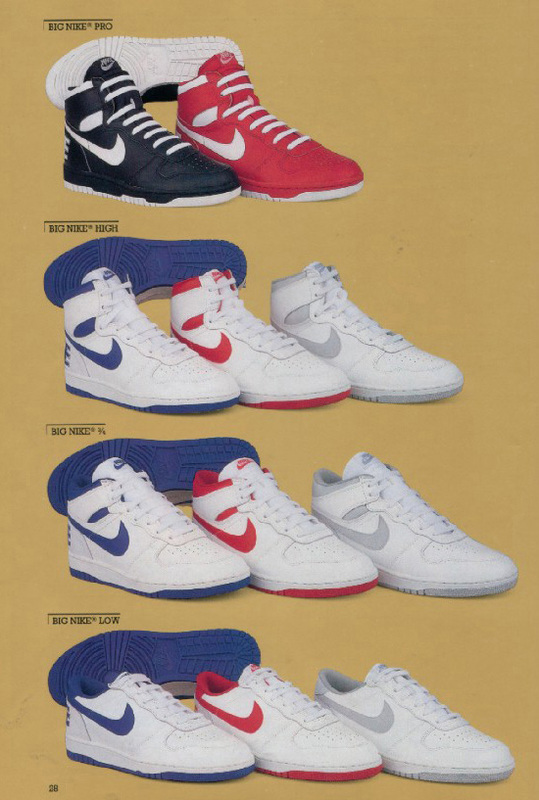 Vintage Nike catalogs are for vintage collectors works of reference…. 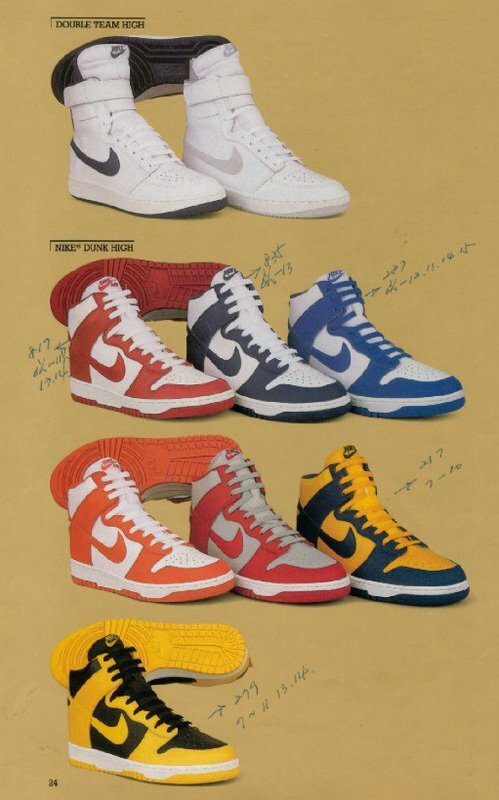 for example: i never knew that there were 7 different colroways of the originake Nike Dunks, beside, the well known black yellow…. or the Big Nike line… from a full red pair to to awful black pair, to mids and lows….